Start taking classes at Hydrofit and other studios! Hydrofit Aqua Cycling, Is the new way to experience the spinning experience with no extra effort, imagine taking part in a High-Intensity Spin Class but with the added benefit of it being underwater. With this added resistance you will be able to burn more calories reduce cellulite, and tone up the Legs Bums and Tums in a shorter amount of time. 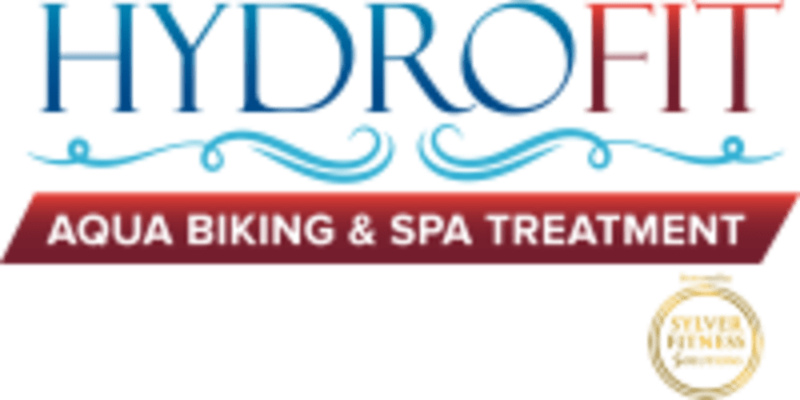 Hydrofit Aqua Cycling offers a range of different activities and sessions, you can either choose from our 30 minute or 45 minute Hydrobike package, Enjoy our Netflix and Spin package, or workout with the best instructors using our interactive videos. There are no upcoming “45 Minute Hydro Biking” classes on this day. Please wear a well-supported bathing costume to your Hydrofit Aqua Cycling session. Hydrofit is located at 278 Fulham Rd in Chelsea. The studio is accessible via buses 14, 211, 414, 328, C3 and the District tube line. Still unsure if I’ll go back, there’s only one workout video and I think I’d get bored of it. Slightly less modern than I expected, but you do burn loads of calories. A very interesting experience, can't imagine doing it often, but enjoyed it as a novelty experience and laughed lots with my friend. The lady behind the desk was very friendly. The only negative thing I would say is that my peddle on the side that wasn't closest to the door wasn't tight enough, which meant my foot kept slipping towards the front of the "bath", but other than that a fun experience. Something different, good fun to try! Very clean venue and friendly staff. You have the option of following a workout video or watching Netflix. Can go as hard or easy as you want. Good work out. This was a good experience and my legs did feel lighter afterwards. Wearing bike shorts can help with chaffing. Interesting workout. Would do again. Can I just say the lady who dealt with us was AMAZING. So patient and answered all our questions. Thank you! Lovely staff so friendly and always on hand for whatever you need! Awesome class, staff are super friendly and motivate you to do more!! Feel the whole thing was a bit of a gimmick.